Watch Dynapar's video to learn how to easily install NorthStar's RIM Tach 8500 NexGen with this step-by-step installation guide. 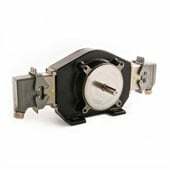 Bearingless magnetic 12.5" 250 C-Face mount motor tach with removable sensor modules for easy service. Cast iron construction. Up to 1,200 PPR. 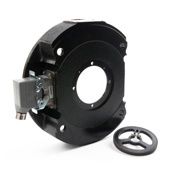 NexGen 56 C-Face or foot mount shafted encoder with wider air gap, built in diagnostic LED and high power line driver. Up to 2,400 PPR. 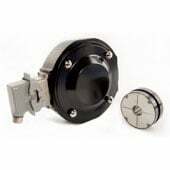 NexGen 8.5" 180 C-Face motor tach is easy to install with wider air gap, high power line driver and improved wheel design. Up to 2,400 PPR.